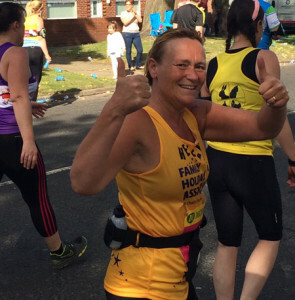 Join Team Starfish in the UK’s favourite half marathon! To apply to join Team Starfish in the 2019 event, please complete this online form. 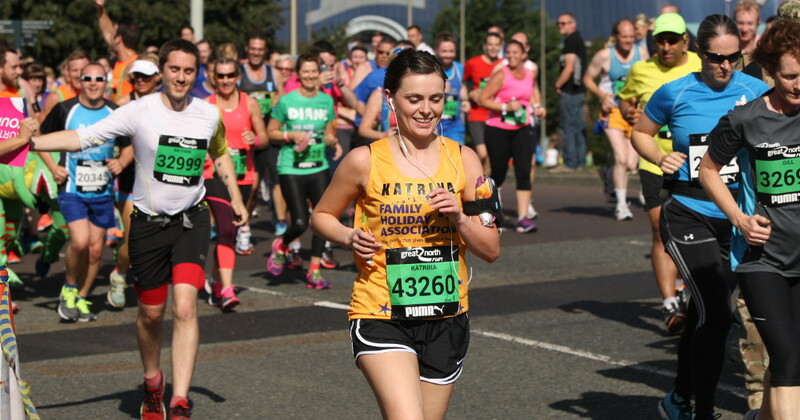 Why run the Great North Run for the Family Holiday Association?